Self Cure Remedy details of Eat onion for the care and relief of Asthma, including effectiveness and popularity scores of the remedy. 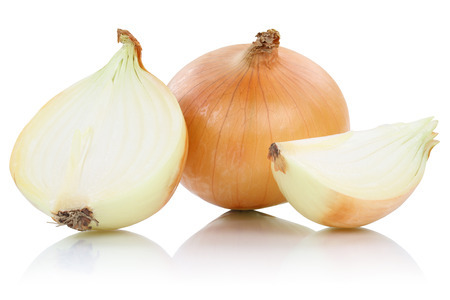 Eat onion relieves congestion and alleviates breathlessness and is effective for immediate relief of asthma. Mix 1/4 cup of onion juice with 1 teaspoon honey and 1/8 teaspoon black pepper and drink. The self cure remedy of Eat onion for the care and relief of Asthma has an effectiveness score of 3.0 and a popularity score of 25 on the self-cure system.